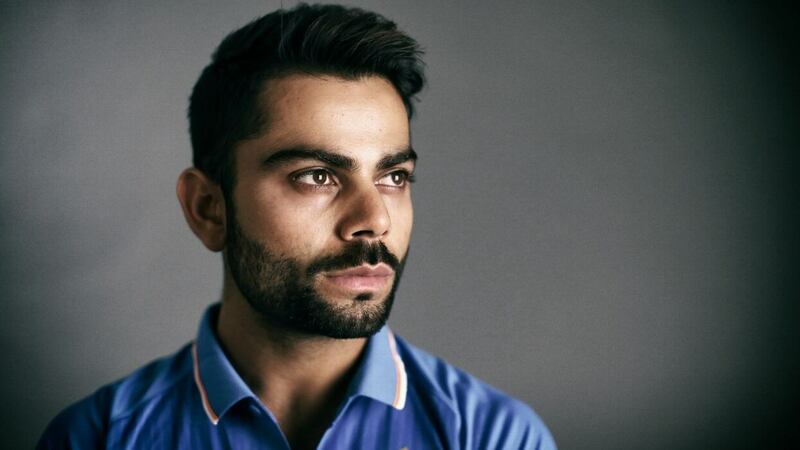 Is there any award left that Virat Kohli hasn’t been awarded with ? 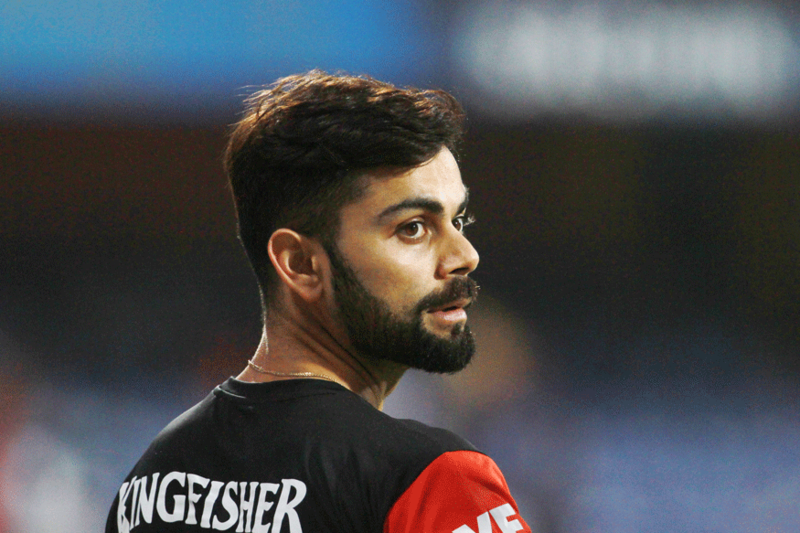 We don’t think so, Virat kohli has achieved what every man wishes to achieve. 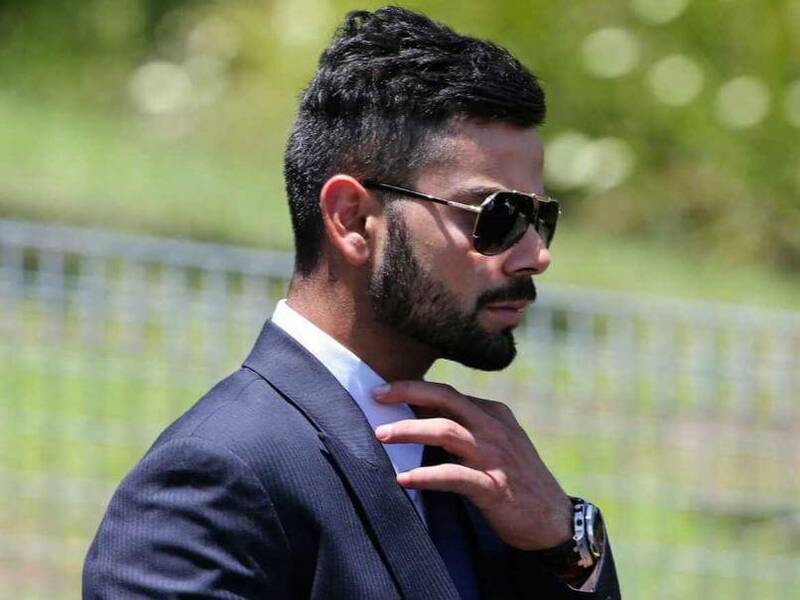 The uber stylish captain of indian team has grooming routine which every man should follow. 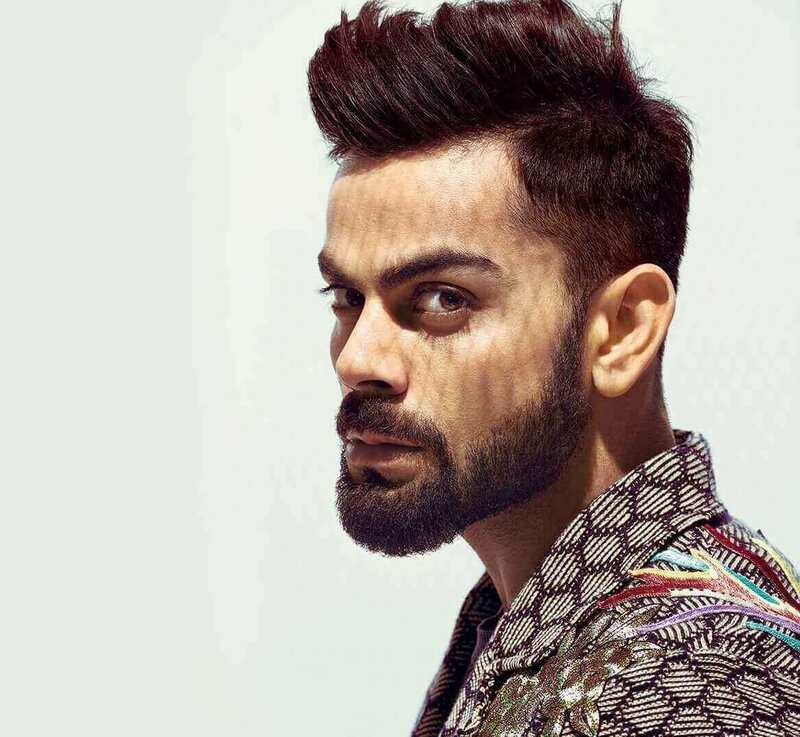 And his grooming game has made his beard the talk of the town. 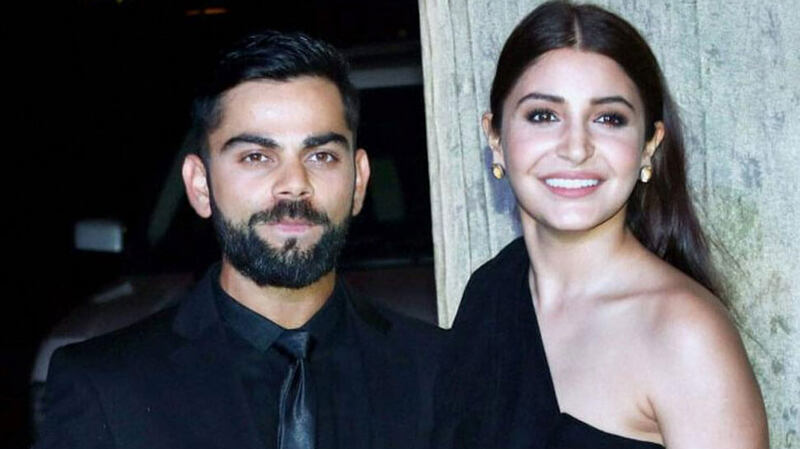 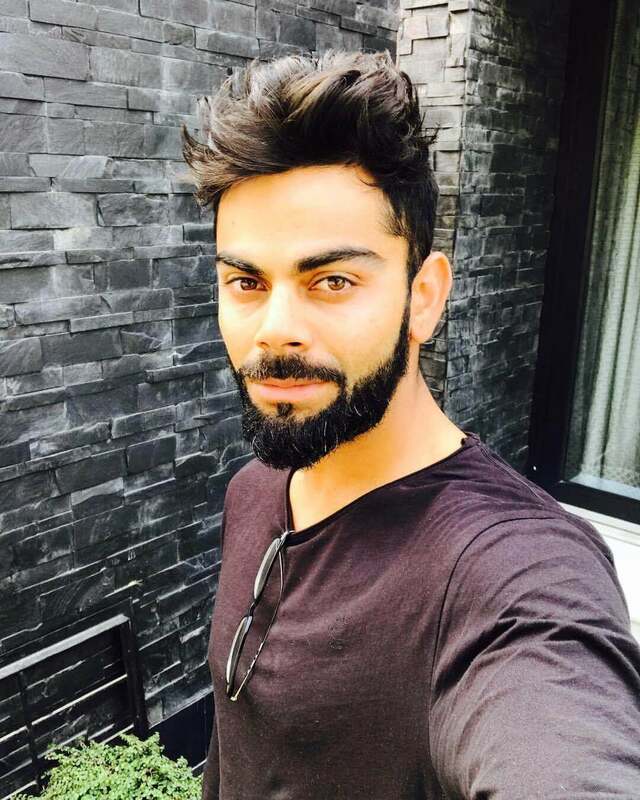 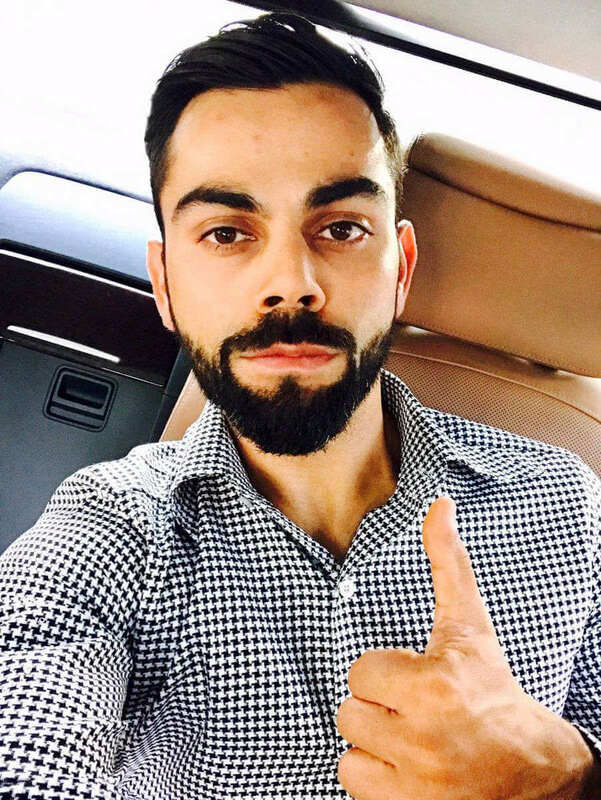 The Virat beard is trending, have a look around people are going gaga over Virat Kohli beard styles and why not ! 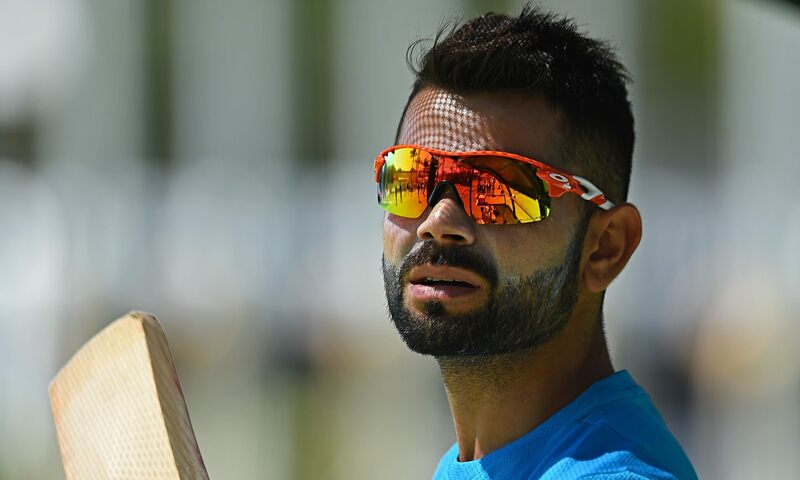 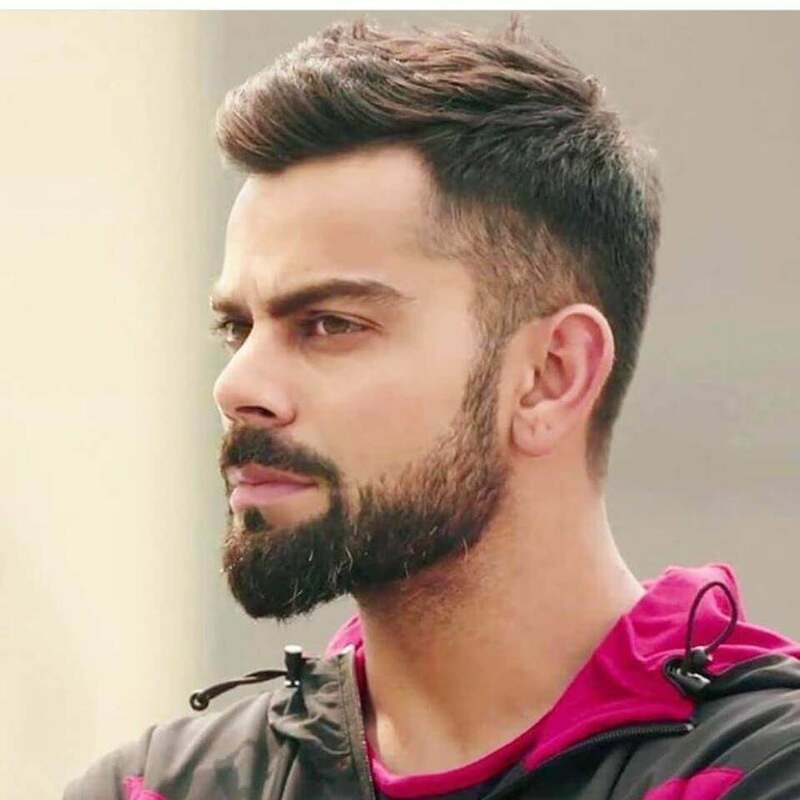 The combination of explosive Virat and a manly beard is sure of the deadly combo. 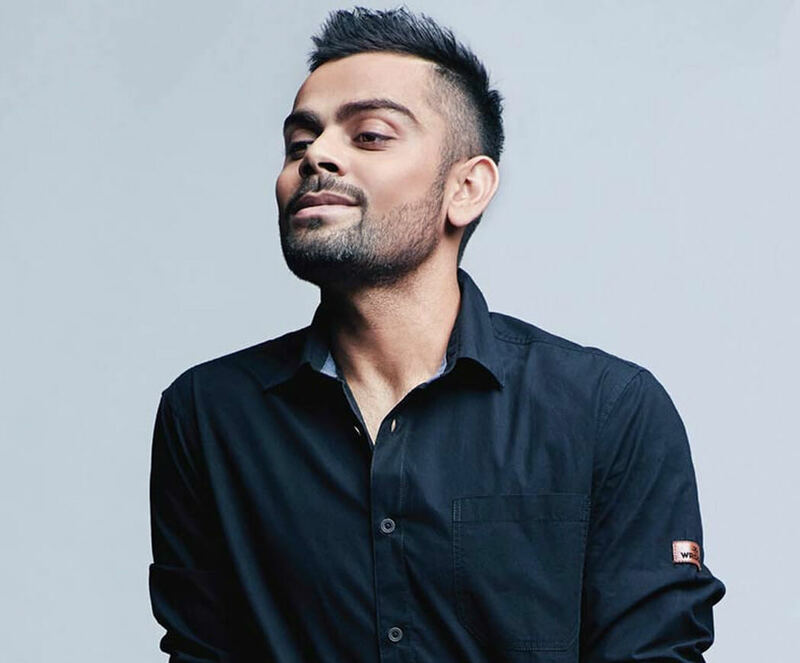 One look at him makes girls woo over him. 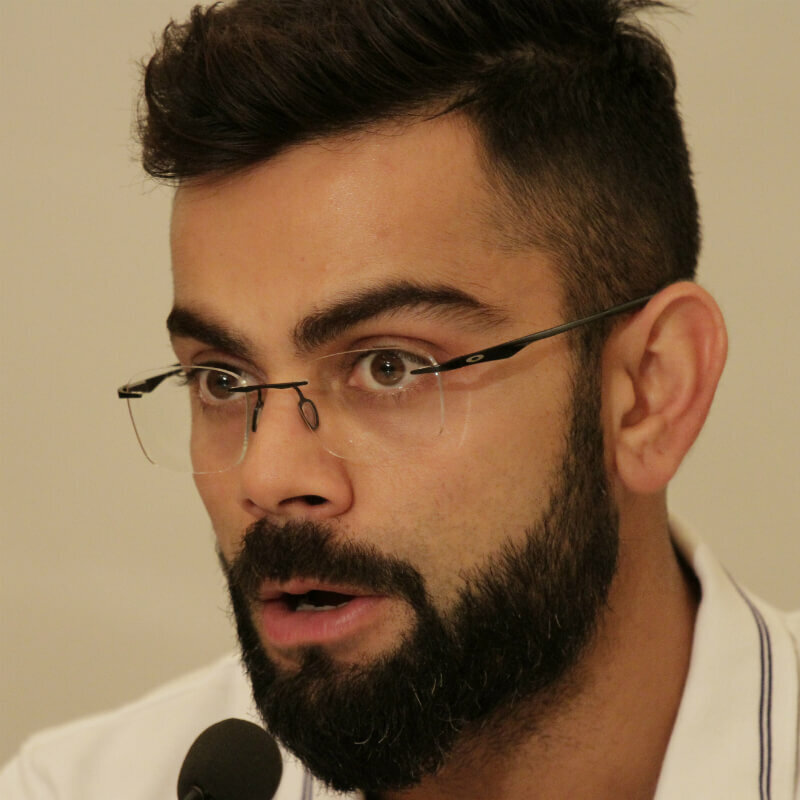 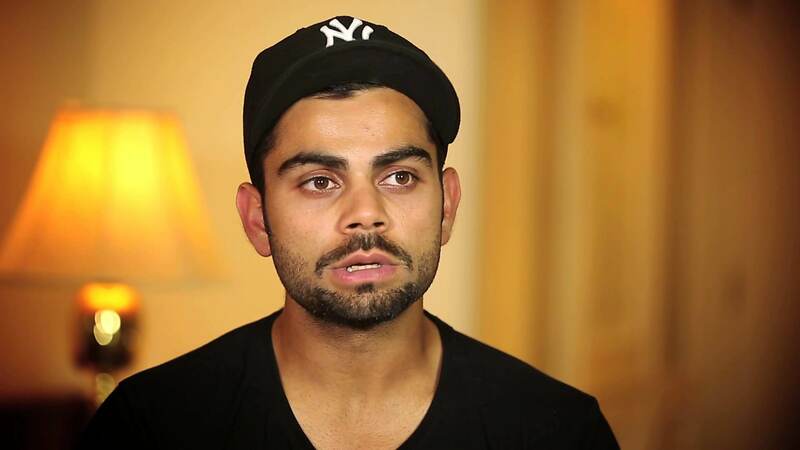 So, guys get the Virat beard and compliments are on your way. 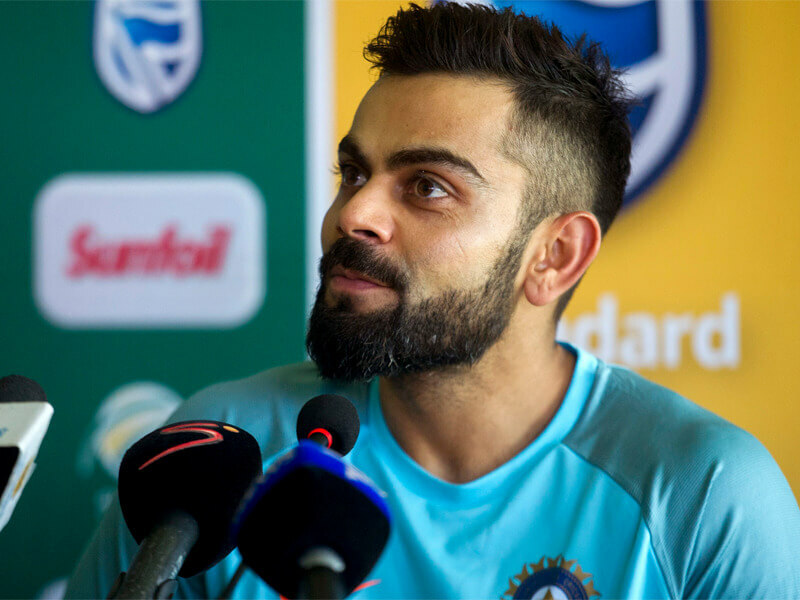 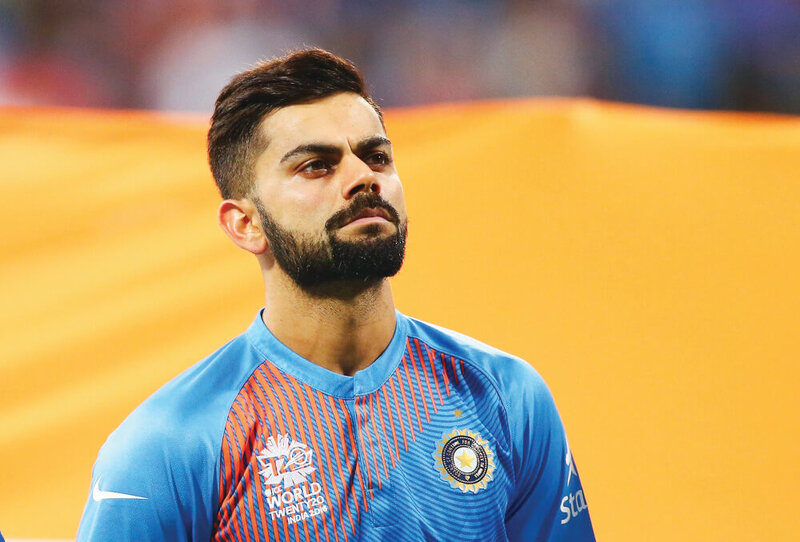 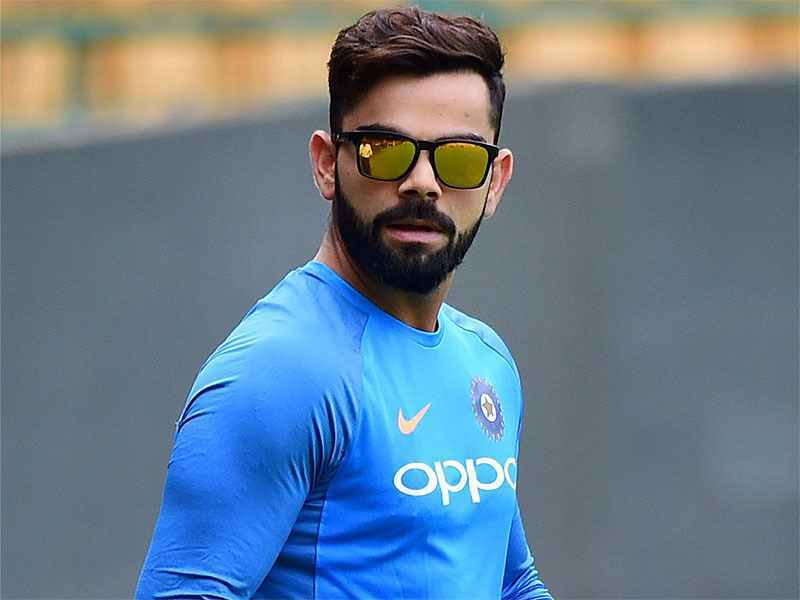 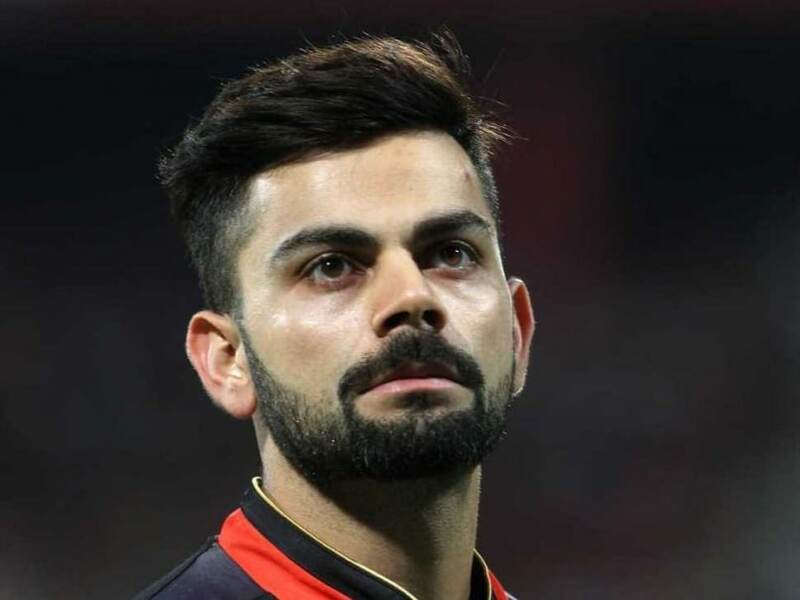 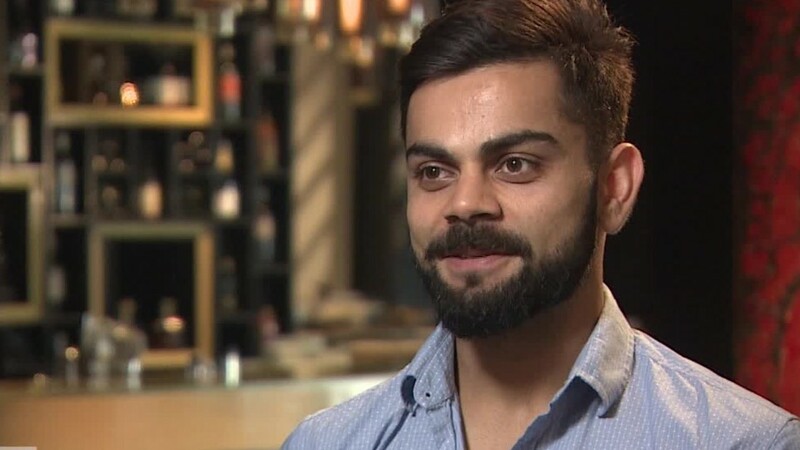 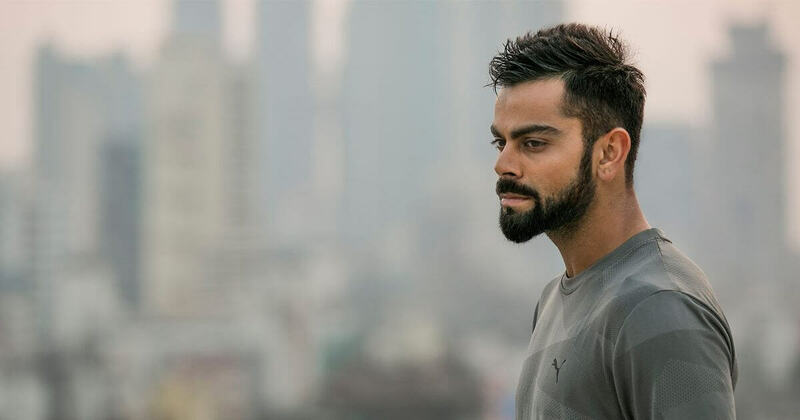 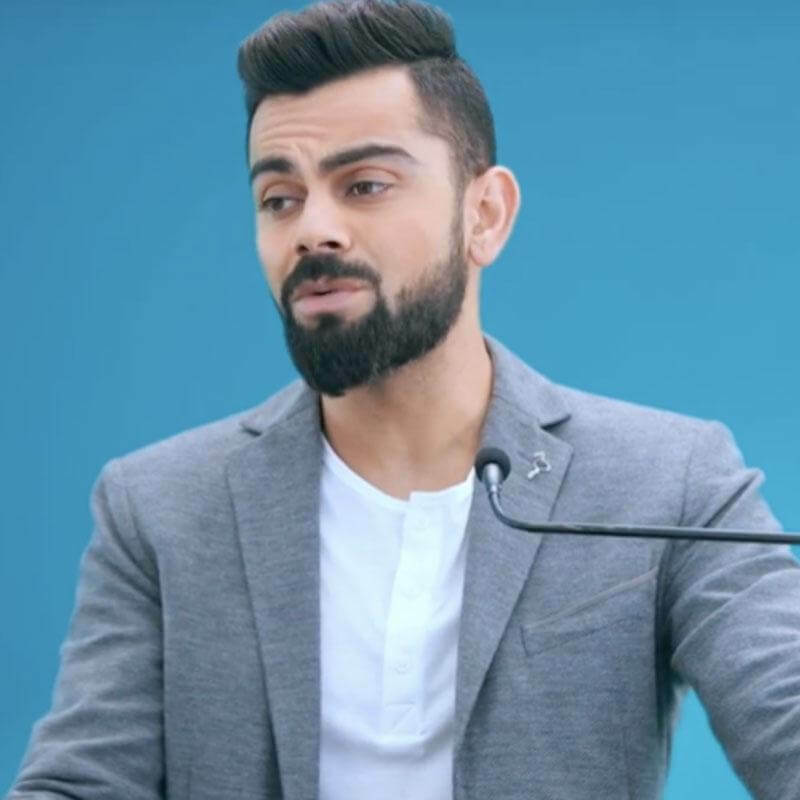 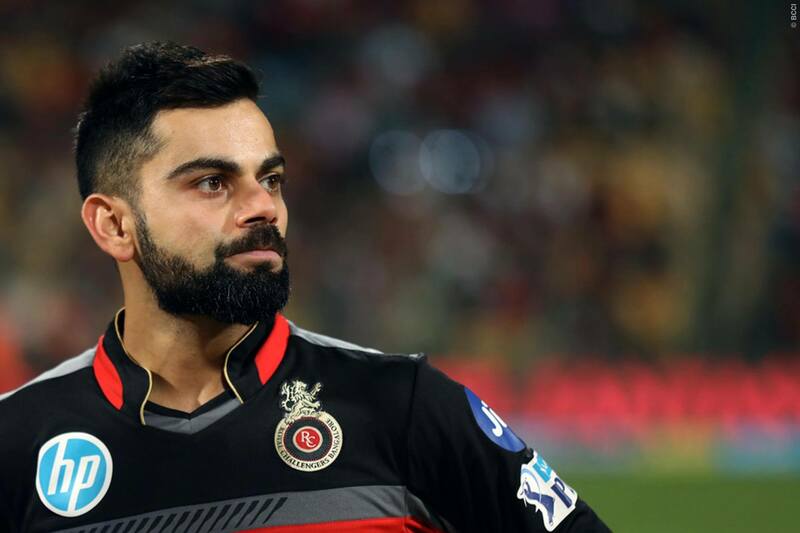 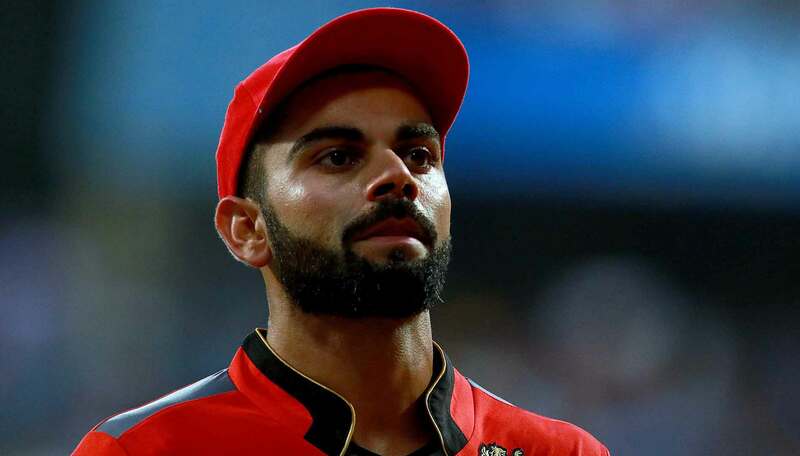 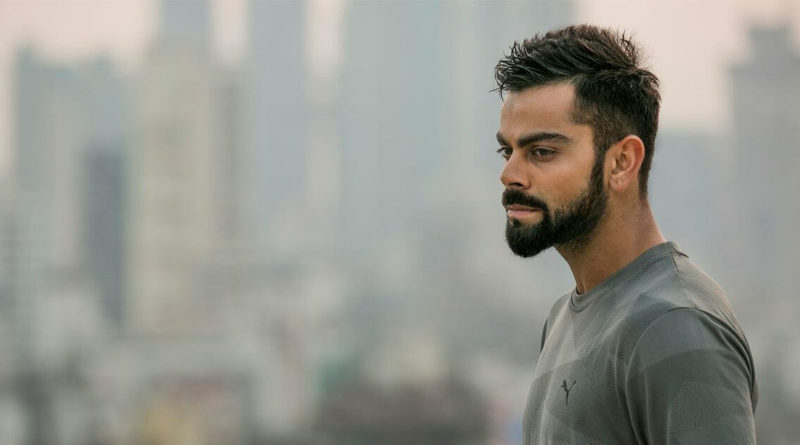 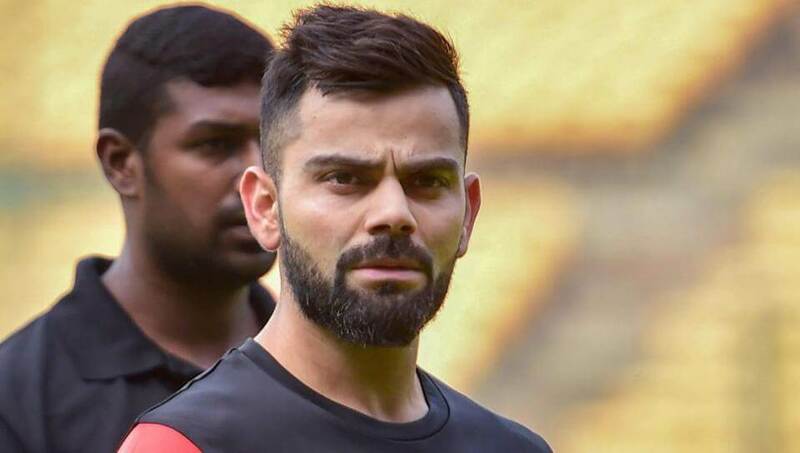 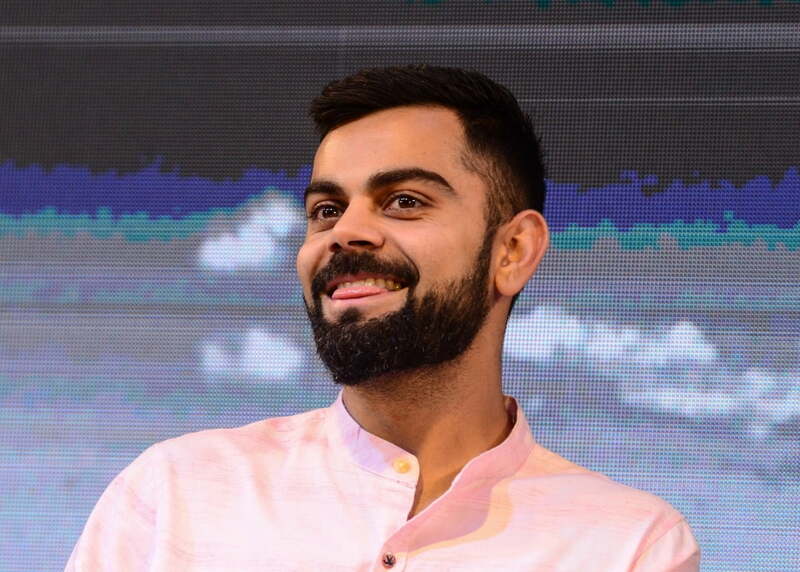 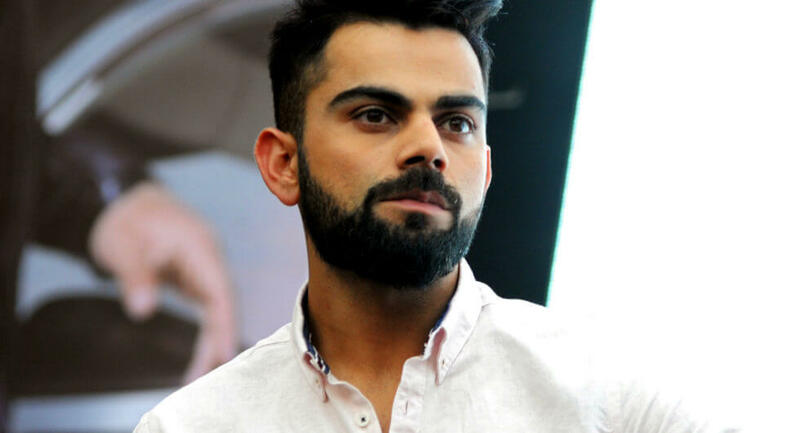 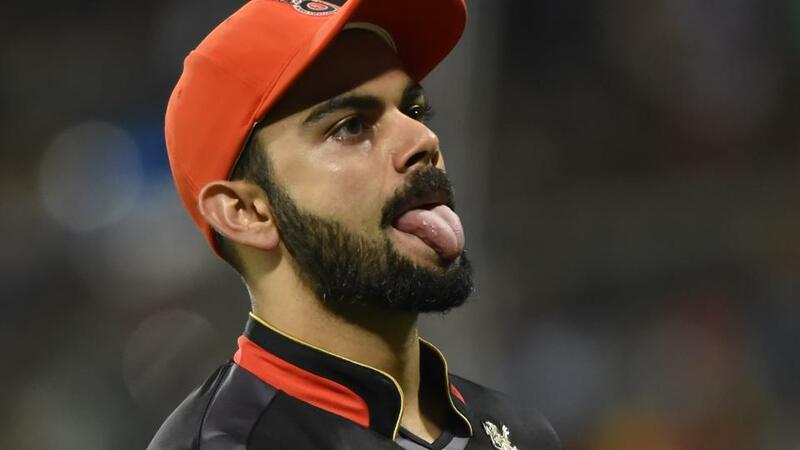 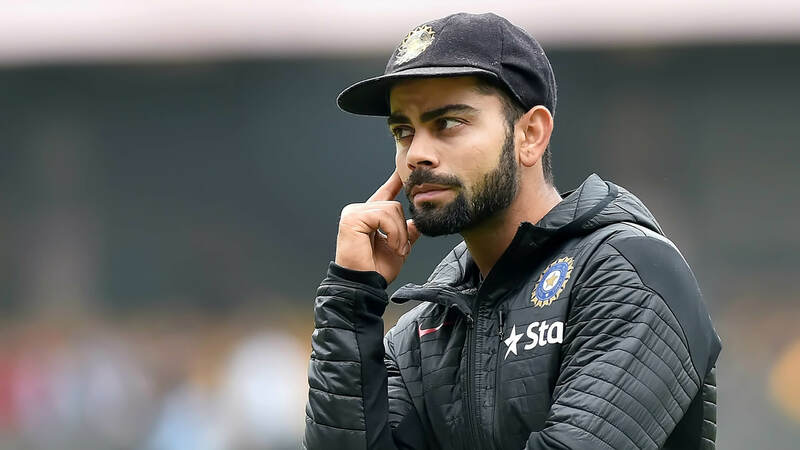 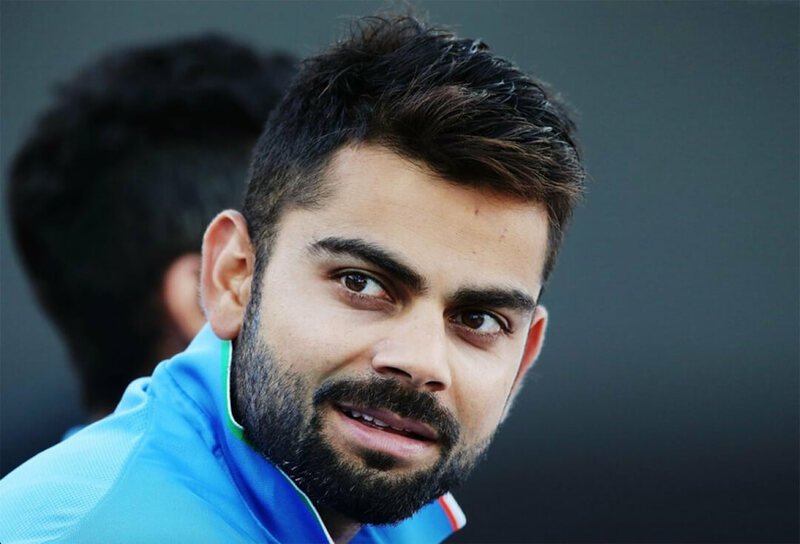 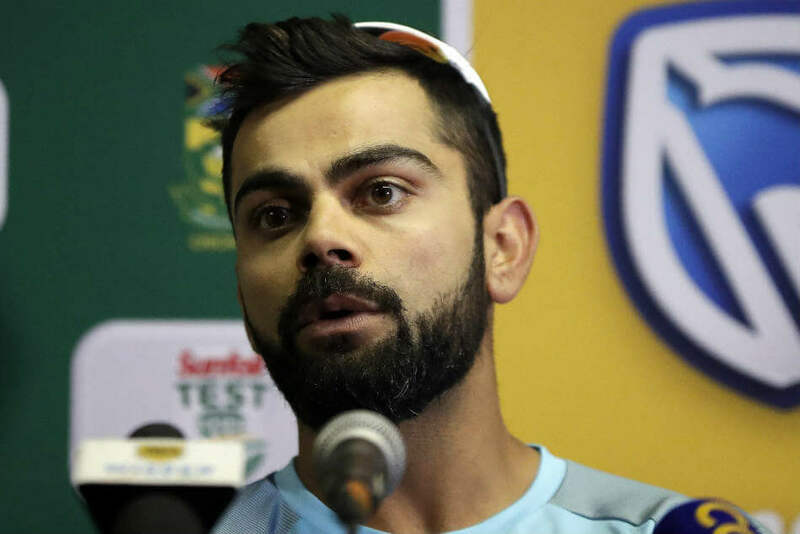 We have listed 30+ Virat Kohli beard styles, guys pick up your notes its time to take some beard lessons from the one and only Virat Kohli. 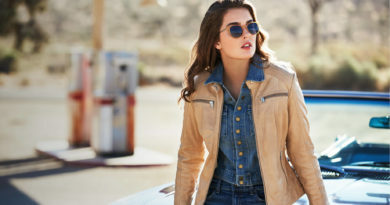 November 27, 2018 Live Enhanced Comments Off on How to Keep Warm This Winter With Practical Lingerie?